LCWA implemented a strategic mix of media relations and social media activities. 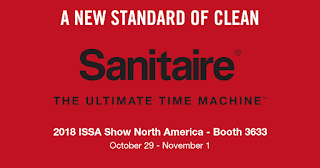 In preparation for ISSA, a blend of planned and opportunistic tactics ensured Sanitaire was able to capitalize on the timeframe. Focusing media outreach and LinkedIn content efficiently and effectively engaged Sanitaire’s target audiences – decision makers in the healthcare, education, office and hospitality commercial facility industries, and editors at the top trade outlets. To increase media traction and exceed coverage goals, LCWA leveraged new product news and thought-leadership partnerships with a press release distribution and media outreach. For social, posts on Sanitaire’s LinkedIn page – including graphics, links, on-site videos and opportunistic content – engaged target audiences and partners. This concentrated media and social media strategy, combined with months of relationship building with key trade editors and building Sanitaire’s LinkedIn presence, paid off. LCWA was able to help cut through the clutter and exceed benchmarks, with numerous media booth meetings, media coverage, and more than 30,100 impressions, nearly 7,800 video views and hundreds of clicks on LinkedIn. 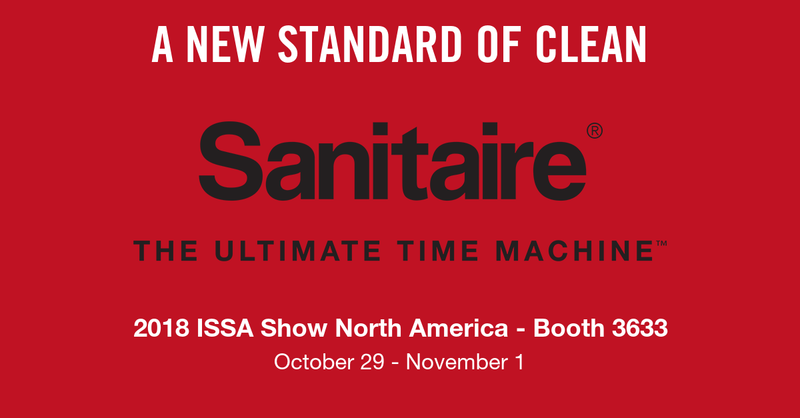 Before, during and after the show, LCWA helped Sanitaire reach its target audiences and capitalize on the increased attention on the commercial cleaning industry to amplify its messages and new products. We look forward to working with Sanitaire on strategic programs to make a big splashes on social and in the trades with big announcements in 2019!